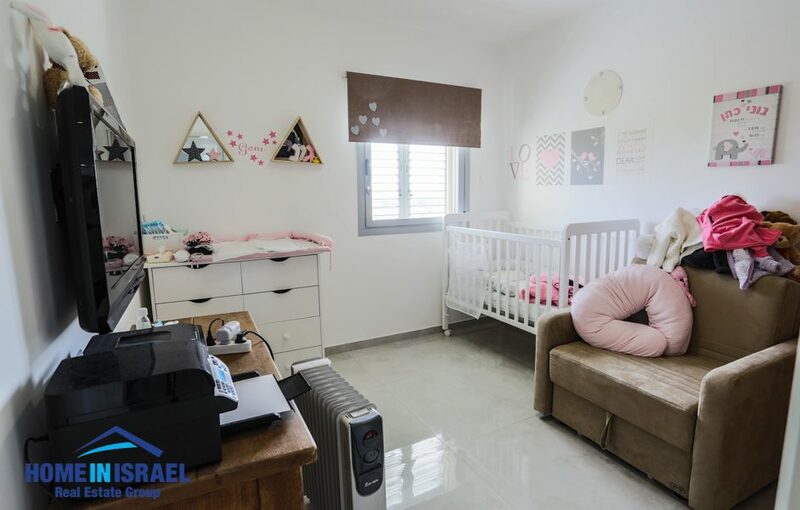 An amazing 5 room apartment for sale front line to the sea in a boutique building with 2 apartments per floor in South Beach. 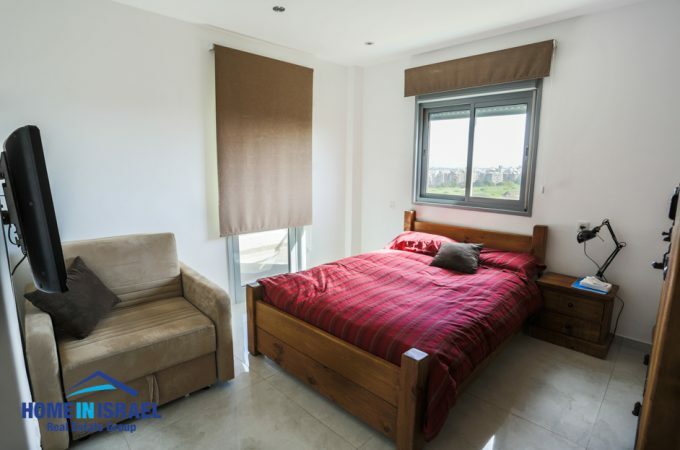 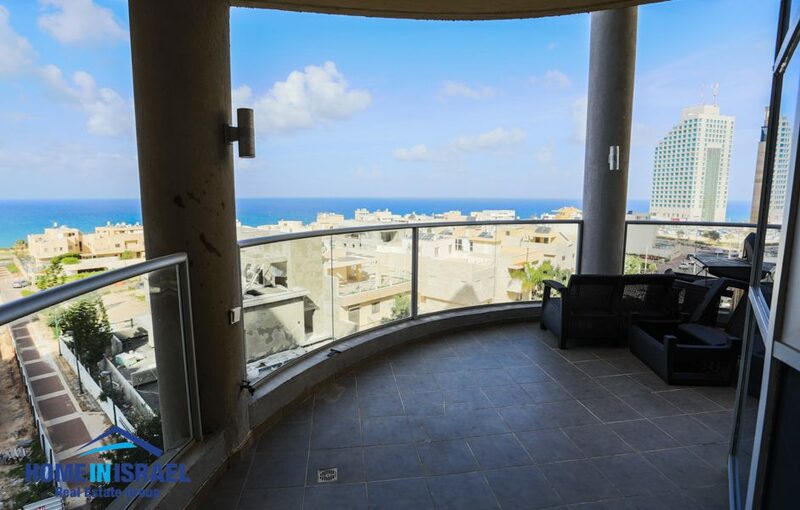 The apartment is 150 sqm plus a large sea facing balcony. 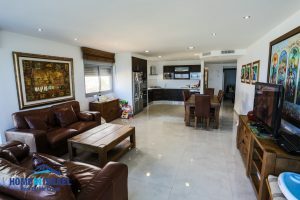 The salon is very spacious with an upgraded open plan kitchen. There are 2 further balconies from the bedrooms. The apartment has been upgraded to a high standard and is in move in condition. 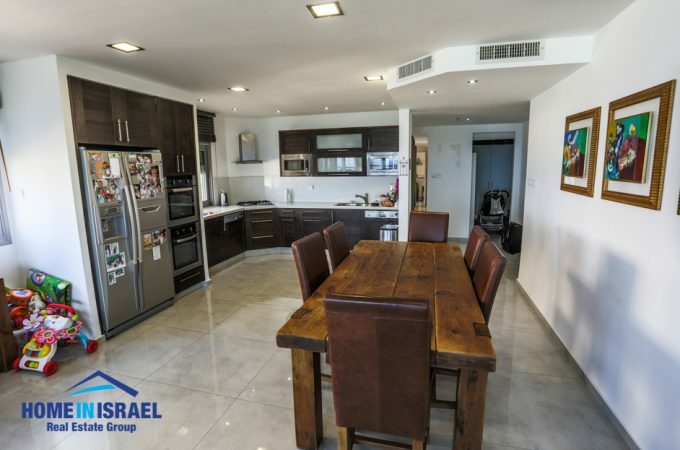 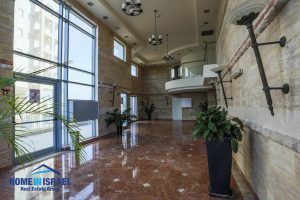 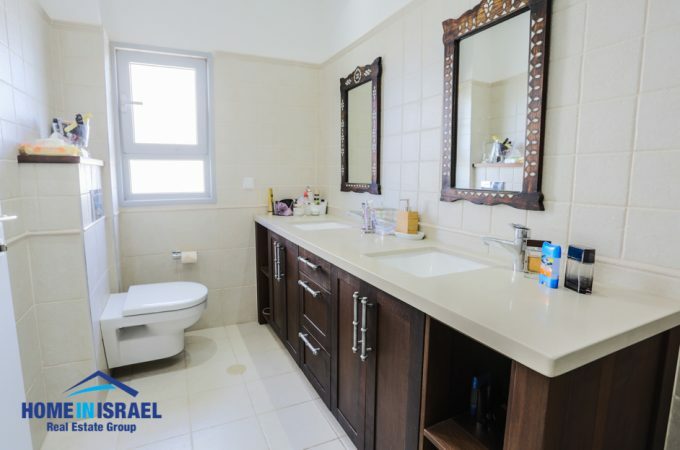 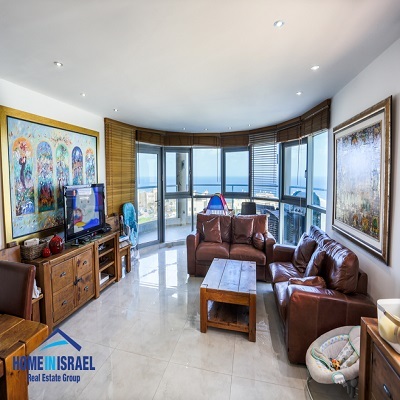 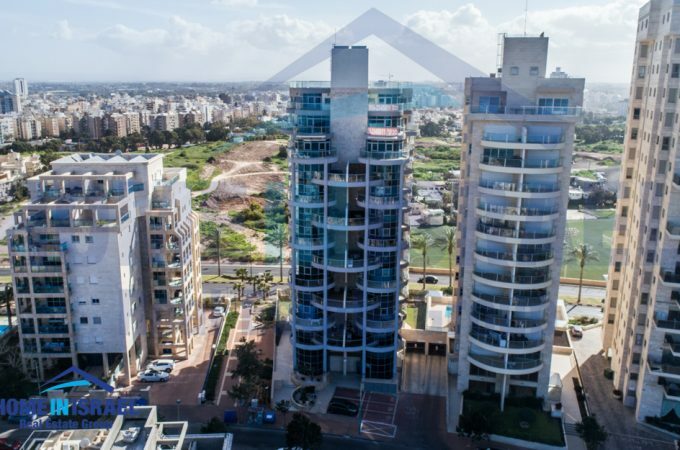 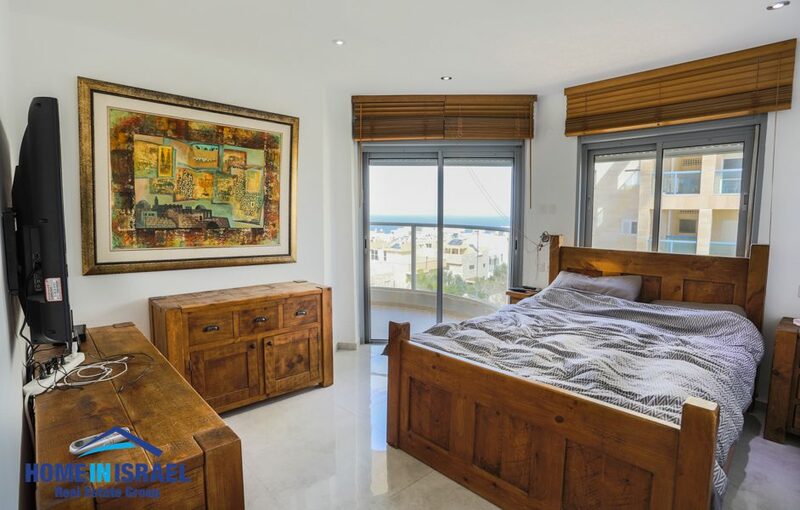 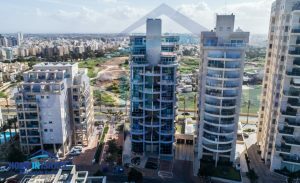 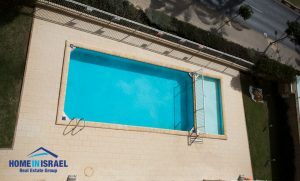 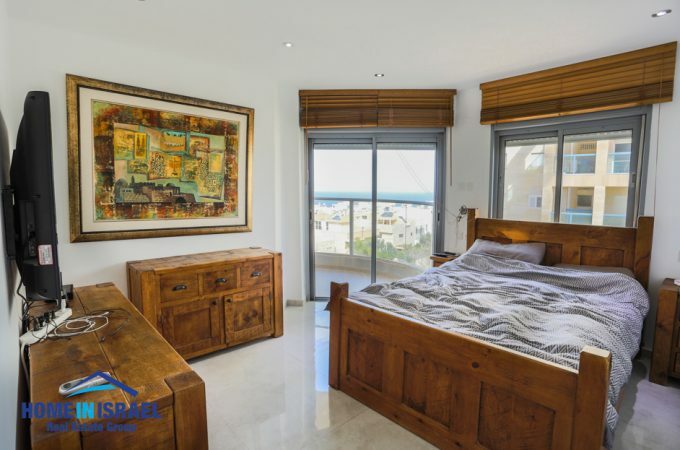 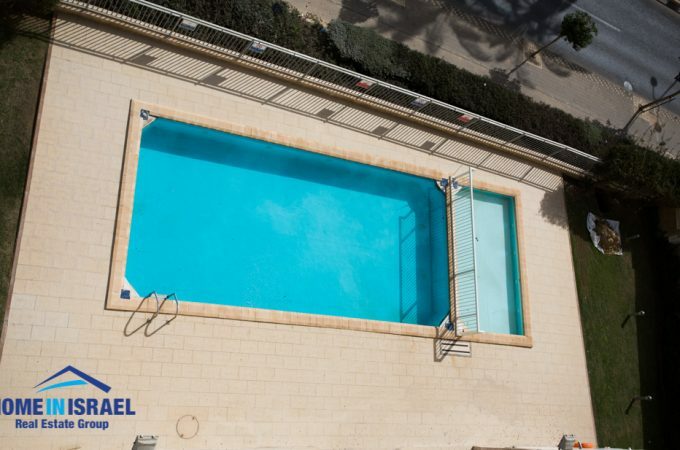 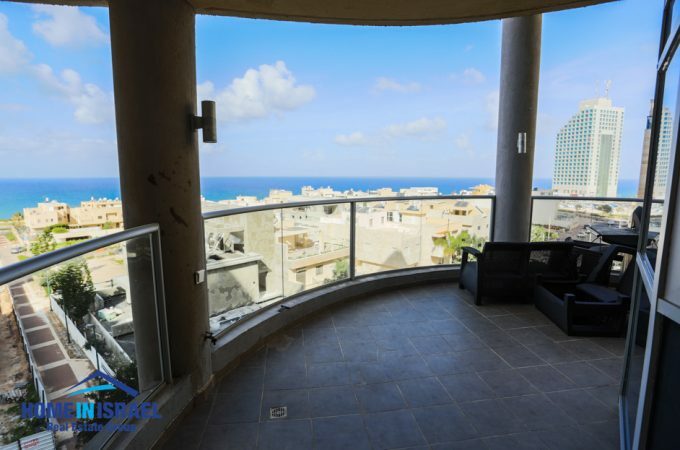 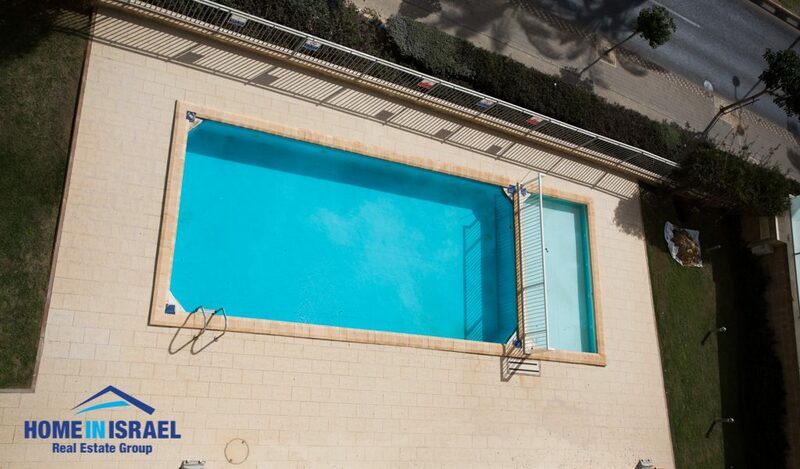 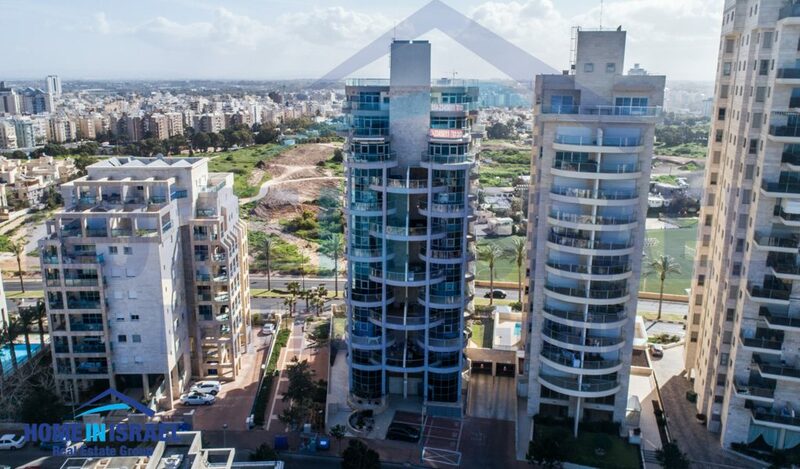 The building has an impressive lobby and an outdoor swimming pool and is situated close to the synagogues and beautiful promenade and hotels.